Family Guy Family Guy 1920x1080 Desktop Walpaper Collection. Family Guy 1920x1080 Desktop Walpaper Collection Created 由 Aaron T. Corbin Includes - Peter Griffin, Louis Griffin, Chris Griffin, Meg Griffin, Stewie Griffin, Brian Griffin, Family Guy. 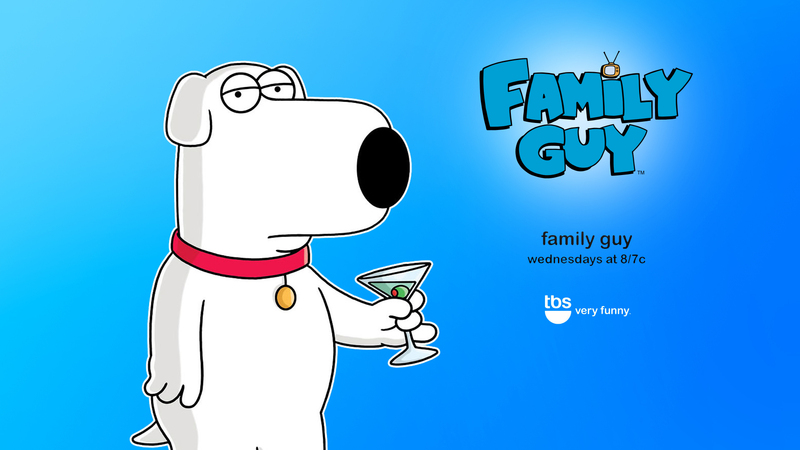 HD Wallpaper and background images in the 恶搞之家 club tagged: peter louis chris meg stewie brian family guy.